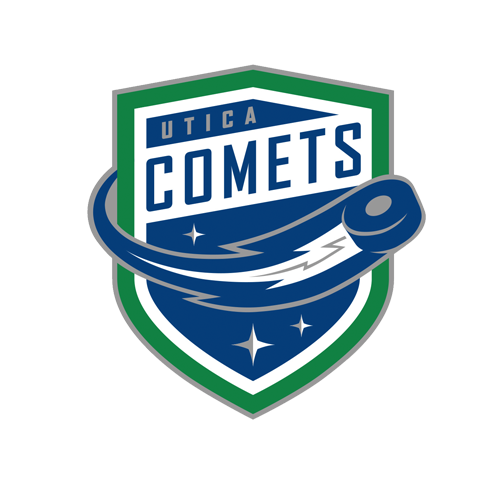 Tonight’s Game: The Utica Comets take on the Syracuse Crunch in Game 11 of the Galaxy Cup series. 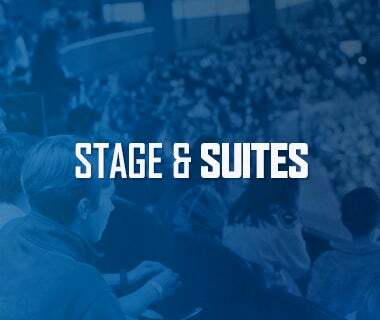 Puck drop is at 7 p.m.
Last Game: Despite peppering Toronto with 39 shots, the Comets fell by a 5-2 margin to the Toronto Marlies Friday night at the Adirondack Bank Center. Seamus Malone and Matt Petgrave scored for Utica. Michael Leighton made 18 saves on 20 shots. Head-to-Head: This the 11th of 12 meetings between the North Division rivals this season. Syracuse leads the season series 6-4-0-0 and won the most recent matchup 6-2 last Saturday. The Comets have dropped four in a row to the Crunch and have been outscored 44-22 in the season series. 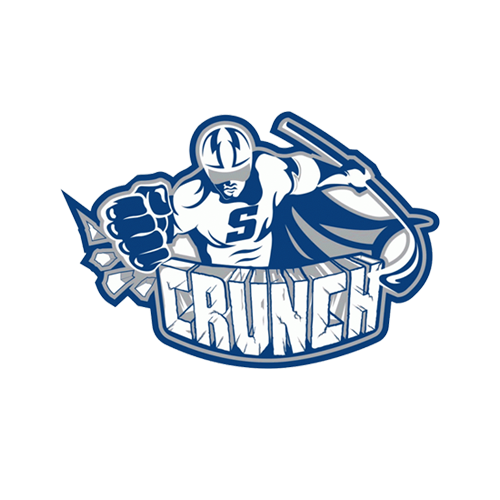 Scouting the Crunch: Syracuse comes in with a record 42-20-4-2 and sits atop the North Division. They most recently fell to the Providence Bruins 3-2 last night. Carter Verhaeghe leads the way offensively with 71 points, followed by Alex Barre-Boulet and Cory Conacher with 60 points. Eddie Pasquale is the top goaltender with a record of 25-12-6, a 2.37 goals-against average, and a .916 save percentage. Milestone Watch: Reid Boucher is closing in on another career milestone. Boucher is just three games shy of playing in his 400th career professional game. If he plays in every game, he will reach his 400th game next Saturday against Hartford. Boucher leads the Comets with 57 points (28-29-57) in 50 games this year. Good First Impression: Seamus Malone is making a great impression to start his pro career. Malone has two goals in five games with the Comets and has created numerous scoring chances. He also scored on his lone shootout attempt last week. Prior to joining the Comets, the forward registered 104 points (33-71-104) in 143 career games at the University of Wisconsin. Feeling Blu: Dylan Blujus has looked good since returning to the lineup from injury. Blujus has two assists and is a plus-one rating in his four games back. Overall the defenseman has eight points (1-7-8) and a plus-13 rating in 37 games this season. Strong Kill: The Comets penalty kill continues to improve. 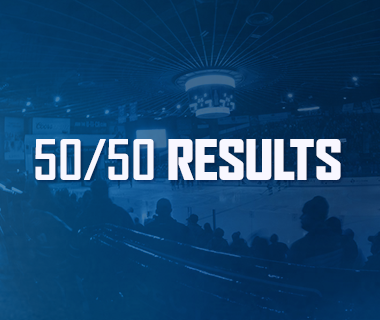 Utica has only allowed four power play goals in their last six games. Additionally, they have killing off 26 of their last 30 penalties. Overall, the Comets’ penalty kill ranks 21st in the league at 80.4%. 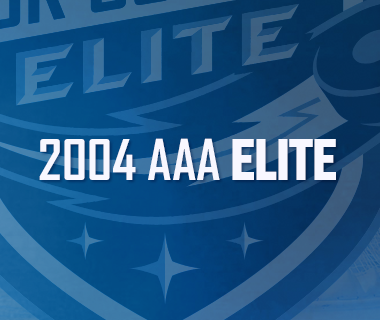 Next Game: The Comets are back in action Friday, April 5 when they host the Toronto Marlies. Puck drop is at 7 p.m. 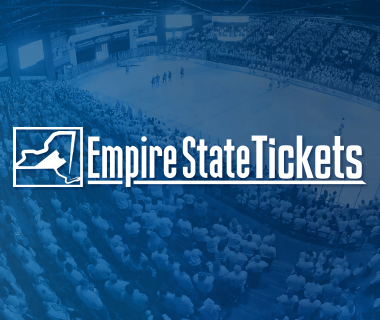 Fan are encouraged to use the ticket exchange site, StubHub!. The game can be heard on 94.9 KROCK and viewed on AHLTV.